With x-mas just around the corner and all the gifts wrapped under that perfectly decorated pine tree. As the anticipation builds, interrupting the final two nights sleep before His day. Whilst distant family satellite in ready for an unhealthy dose of nostalgia and brandy. One little present is leaving the front of house ICA staff wishing they’d been given coal. Over the past week, some of the lowest paid staff members (the ones which guard your coat at the cloak room, check your tickets at the cinema, invigilate and discuss the dull artwork in the poorly curated Bloomberg New Contemporaries show) have received an ultimatum; take an approximate 10% cut from your wages or lose your job. What amounts to nothing other than passive-aggressive bullying by managers, a new contract has been drafted that would see paid breaks removed under the new working conditions and if this contract is not signed, the staff have no job in the new year. “Paid breaks, that’s a bit of a luxury! They’re not even working then.” I hear the more conservative of the readers cry. Well let’s do a little simple maths, using conservative figures of course, to establish what this actually amounts to. On a £7.25 hourly wage (as advertised on their website) working a generous 30 hours per week, expecting at a minimum 3 hours for lunch over this period, the staff would currently earn a gross of £217.50 a week. Working, again generous considering times between shows, 50 weeks a year comes to a meagre annual gross pay of £10, 875 (obviously before tax an NI deductions). 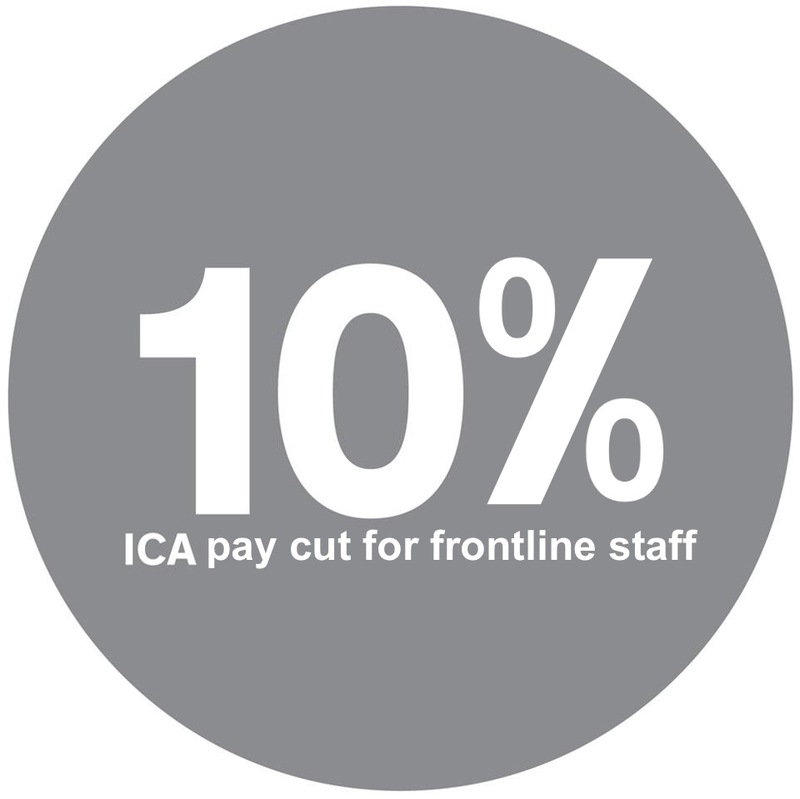 Under the contracts proposed to kick in at the beginning of 2012 (a year likely to see increased foot flow and revenue to the ICA, especially as events are set to take place opposite) this would see this hypothetical weekly wage reduced by £21.75 a week and £1,087.50 a year. For those that this is their sole income, that is extremely substantial not a luxury. We write to express our disappointment that you have begun legal proceedings against us. We are aware that such proceedings can result in the use of violence against students; this is a situation we are very keen to avoid. In addition to the SOAS students involved in the occupation from its beginning, many SOAS undergraduates, post-graduates and academics have flowed through our doors in the last three weeks. Most have been extremely supportive of (and many have been involved in) the activities here. The accessibility of this previously disused building, on lease from the University of London, has also been welcomed by students, lecturers and trade unionists from universities across the capital. While you have claimed that you will suffer financial damages from our continued use of the building, this should be weighed against the political damages you may suffer in consequence of an eviction. This is a concern that has been raised in our discussions with affected SOAS post-graduate students, with whom our meetings and discussions have continued in a warm, friendly spirit. We wish to continue our activities in the building for a time, not forgoing the peaceful, non-violent manner that – as you note in your application for an injunction – has characterised the Social Centre so far. To this end, we would like to negotiate a mutually agreeable time for our departure from the building. 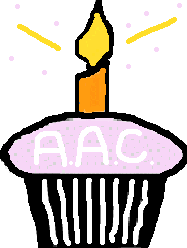 Our suggested date is January 10th 2012, at the beginning of the new SOAS term. This time would provide us with a few weeks in which to continue the necessary political work in which we are engaged with residents and employees in and around Bloomsbury. We would appreciate a response before the court date on Thursday morning, as we believe that this kind of negotiation can save time and expenses for both of us. Millionaire Iain Duncan Smith wants you to join his army of unpaid workers. Come and expose his doublespeak! Help us expose IDS’ doublespeak and ensure the LSE does not legitimise his poisonous policies. 5.30pm-6.30pm, Thursday 1 December LSE Campus, Aldwych (Nearest tube: Holborn). Meet outside the entrance to The Old Building, Houghton Street (demo may move when venue for talk is announced) or 5.30 outside sainsburys opposite holborn tube. On Thursday 1st December, Iain Duncan Smith, Secretary of State for the DWP, will continue his mission of ideological poison against welfare with a high-profile talk at respected academic institution LSE. IDS who himself models ‘millionaire spouse dependency’ culture, and who has repeatedly lied about his own CV, educational attainment, and made dubious expense claims as an MP (for payments to his millionaire wife) is in no position to talk about “troubled neighbourhoods”. Ignoring the facts, he claimed that the riots of August were caused by welfare dependency and gangs. Purging disabled people from sickness benefits. 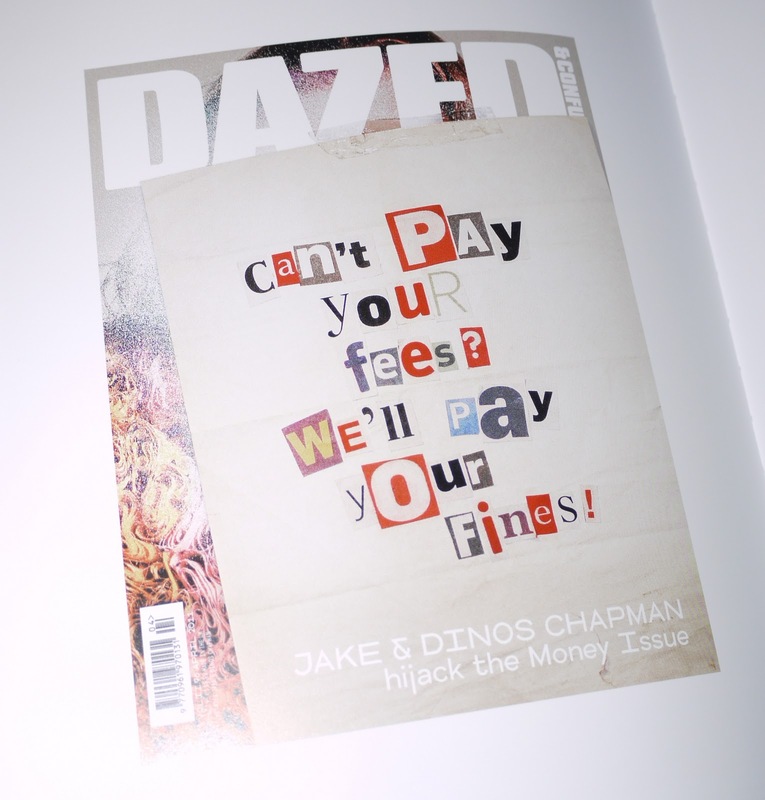 Forcing unemployed people to work without pay for multi-million pound companies including Tesco, Asda and Poundland. Rolling out Universal Credit which will subject people who are currently in work, to the same draconian rules applied to those on unemployment benefits. Spending a few days on a housing estate in Scotland. Has perversely set up a think-tank called The Centre for Social Justice! Has been billed at this LSE event as talking about how to “create better futures for our most disadvantaged children” and defending Sure Start! Yeah right. Join us as we ensure that “the quiet man” is not here to stay. We are turning up the volume! One year ago today Arts Against Cuts was born in the cold corridoors outside UCL Occupation. 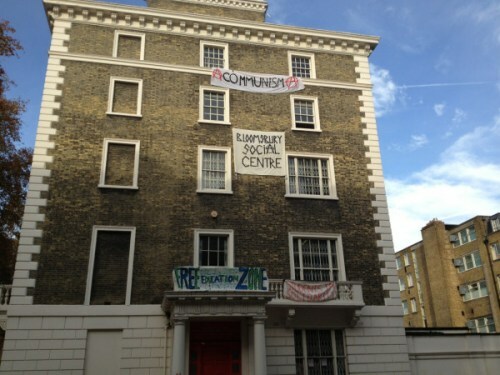 At 10.30am today, students, workers and residents from across Bloomsbury occupied a disused University property. From today, 53 Gordon Square will be renamed the Bloomsbury Social Centre. The building has been empty for three years, subject to a legal dispute over its ownership. One of the claimants, the School of Oriental and African Studies, has this year announced that the property is to be redeveloped as a new post-graduate centre. Concurrently, it has announced the appointment of a new dean of post-graduate studies, one of whose perks will be a luxury apartment in the top-floor of the building. SOAS management are perhaps ignorant of the context in which 53 Gordon Square was left vacantly to rot. Since 2008, the recession has been steadily worsening. House prices have remained unaffordable, living costs for ordinary people have continued to rise, and desperately needed public space has been made over to Big Retail at fire sale prices. We don’t need any more luxury apartments, any more than we need new senior managers to live in them. The Bloomsbury Social Centre will instead be a real community resource: the material instrument required to build for the November 30th strike. Students, workers and local people are all invited to use it. We entered through the main door at about 11 a.m., without being blocked. Only SOAS management have raised any dispute on this point. Remember that this is the same institution which in past months has allowed security and police to assault its own students and staff at what would otherwise have been peaceful protests. This morning we were intimidated by CIS security guards; in the afternoon we were intimidated by police, who have tried to smash down doors and made threats of arrests. Our experience today is akin to (but it is also just a taster of) what communities subject to austerity are everywhere now forced to confront. It is because they confront it — because they must — that austerity policing has everywhere intensified. In Bloomsbury the recession has been used as an excuse to stagnate wages, casualise employment, and to impose redundancies. It has been used further to separate workers, residents and students. Things have to change. Empty buildings wait across our city. We take heart from the action of Occupy movements around the world, the resistance to austerity measures in Greece, and the militant workers’ movement which is pushing forward the revolutions in Egypt and beyond. 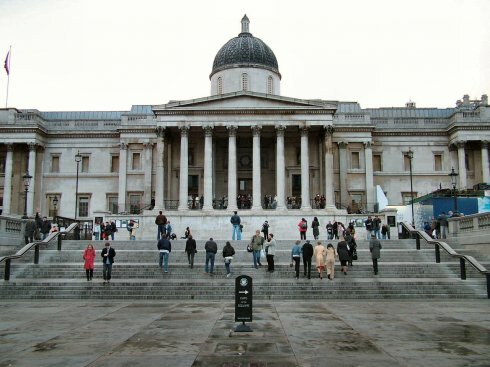 As members of the PCS union, workers at The National Gallery will be on strike on the 30th of November 2011 – meeting outside at 10am. Please come to show your support. The National Gallery has suffered a 15% budget cut under the Coalition and it is front line staff who are the ones being cut, putting both staff and works of art at risk. On the 9th of November workers at The National Gallery staged a protest during the grand opening of the current Leonardo Da Vinci exhibit to raise awareness of the effects of the cuts – workers were greeted with solidarity from visitors and calls to boycott the gallery! Now workers have voted four-to-one in favour of strike action! This evening (November 22nd 2011) student activists from Cambridge Defend Education prevented David Willetts, the Minister of State for Universities and Science, from delivering a lecture on ‘The Idea of the University’ in the Lady Mitchell Hall lecture theatre. As Willetts took the stage, activists collectively read an address which was repeated throughout the hall, echoing the worldwide ‘Occupy Movement’. It made clear that he was not welcome and that his mind was made up before the debate began. After the speech, during which Willetts remained silent, Cambridge Defend Education occupied the stage, prompting the minister to leave. The group then delivered a speech on the catastrophic impact of the White Paper, should it be implemented. We understand some people’s concerns about freedom of speech and the value of open debate. But the discussion planned for today about the ‘idea of the university’ was a sham from the beginning. Debate over the future of higher education has been foreclosed by the government, with the voices of students and academics completely ignored. The organisers of the series of talks of which Willetts was part neglected to invite any student speakers. Willetts came not to invite participation in the making of government policy, but as part of an extended and cynical PR exercise.